It’s no secret that Audi’s model lineup is a bit…similar. Spot an Audi A6 at a glance and you’d be hard pressed to tell whether or not it was an A4, A6 or A8. It’s a bit Russian Nesting Doll-like. They all look the same, just with different lengths. That sort of similarity was actually intentional, not design incompetence. However, the folks in Ingolstadt now plan on changing that. The individualization of design started with the Audi Q2 and will continue with newer models, such as the upcoming Audi Q8 SUV. “We recognize that there is a place for more differentiation now. 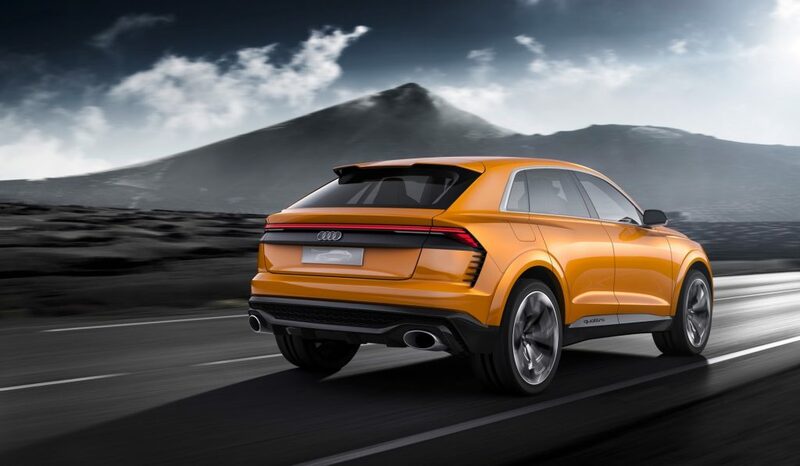 Since our cars are in production for a minimum of six years, in today’s world I think each model should have its own design to be attractive for this long time.” said Audi’s design boss, Marc Lichte. We’re excited for what Audi has in store for the future of its design language, especially with electric cars. Audi’s design language has been quite stale for many years, although it has been getting better. So it’s nice to hear that the brand’s design language will be more unique across its model portfolio and that its electric vehicles will be more exciting.